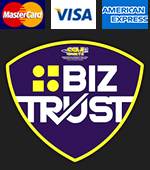 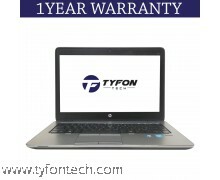 We are trusted used laptop supplier in Malaysia. 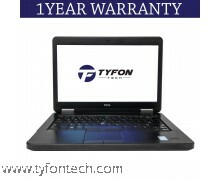 We provide various type of laptop second hand and refurbished laptop online. 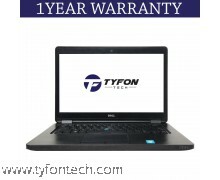 We pride ourself for offering the best and most comprehensive laptop deals in term of colour, style, price and warranty term. 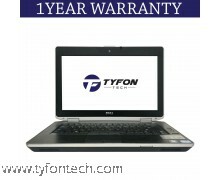 We are offering from 12 inch to 17 inch used laptop and netbooks of the popular brand like Dell, HP, Lenovo, and Toshiba. 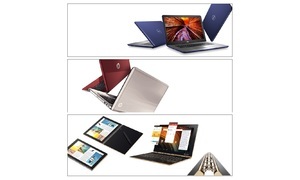 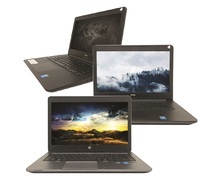 Among the most popular used refurbished laptop are like Dell Latitude i7 Ultrabook, HP Probook i5 notebook, Lenovo thinkpad i3, and more laptop for cheap. Check latest used laptop price list here. 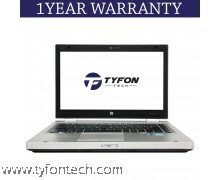 For any enquiry on used laptop, contact us @ 03-6261 9838 or visit our showroom TYFON TECH at Lot G08 & G09, Level G, Desa Complex, Jalan Kepong, 52100 Kuala Lumpur, Malaysia.